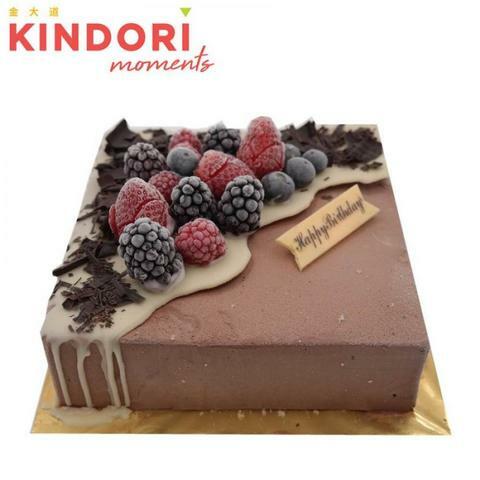 Our pure ice cream cake is eggless product, suitable for vegetarians. Our ice cream cake recipes uses only fresh milk and frozen fruit or pure natural powder, like green tea, sumiyaki coffee to make the ice cream cake. Freshly made and served without using preservatives and colouring. Best to try! Our square ice cream cake offers in different size - 7", 9" , 11".